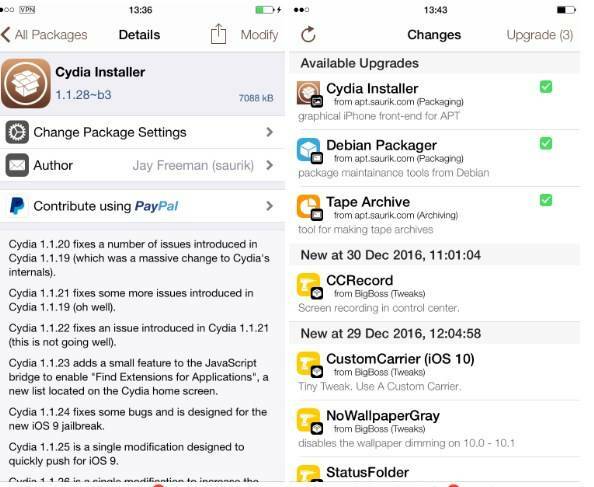 Cydia 1.1.28 beta update fixes bugs and compatibility issues on iOS 10.1.1 jailbreak. The method to jailbreak iOS 10.1.1 is complicated and certainly not suitable for all users. Unfortunately, no one has packaged the exploit into a working jailbreak tool for Windows and Mac. 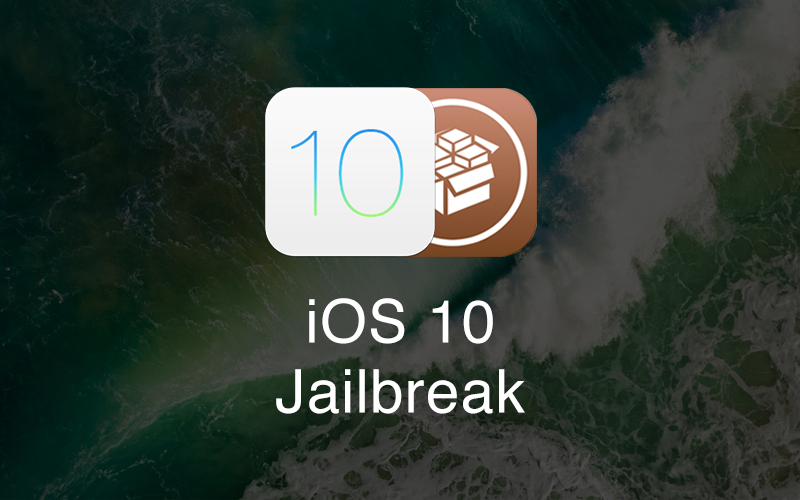 Despite this, however, many users have followed our iOS 10.1.1 jailbreak tutorial and installed tweaks and other programs that would not normally be available. Only having been released a few days ago, a few tweaks are already compatible with iOS 10.1.1 jailbreak. However, it is normal to encounter bugs and errors while using them since the transition is not complete. Not only the tweaks, but even Cydia has problems of compatibility with Yalu jailbreak. Many users who have performed the jailbreak of iOS 10.1 are reporting that Cydia is suffering from various bugs and problems, sudden crashes, problems displaying texts and many others. Some users also reported Cydia didn’t install correctly (here’s how to fix this). In short, it is clear that the most popular App Store alternative is not quite ready yet to work seamlessly with Yalu jailbreak. Fortunately, Jay Freeman aka Saurik, the developer behind Cydia, is fully aware of these problems. He is working very hard to fix them and make it fully compatible with the new jailbreak. Saurik has released Cydia 1.1.28 Beta (the third beta) to fix many problems reported by users in the last few days. For example, now all the descriptions of the packages that are not written in English are displayed properly, without strange or unreadable characters. Definitely, it’s not a revolutionary correction, but it is a clear sign that Saurik is firing on all cylinders, despite the holidays. to make Cydia fully compatible. I’m sure that soon all these little bugs will be solved and it will work perfectly on iPhone, iPod touch and iPad with jailbreak. Although I recommend everyone to wait for an iOS 10.2 jailbreak. 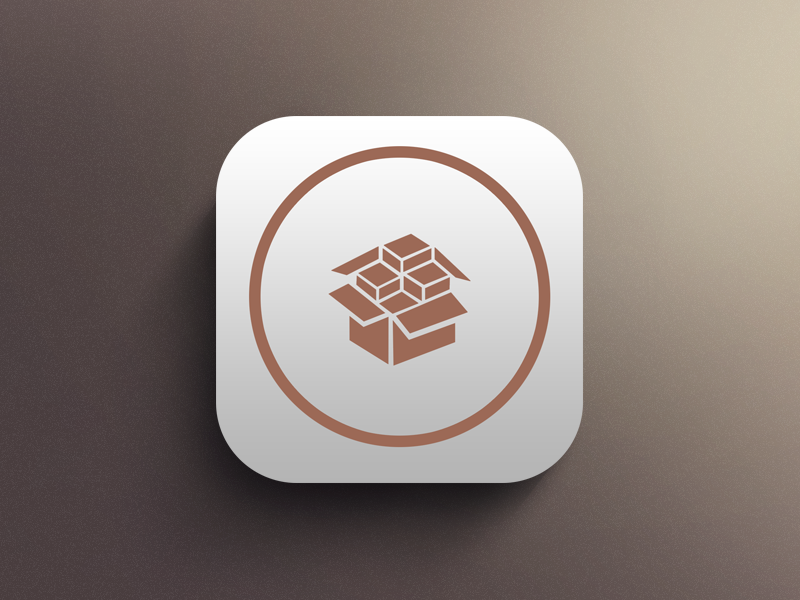 Those of you who have done the jailbreak, follow the simple guide that will help you download and install the latest version of Cydia 1.1.28 Beta. 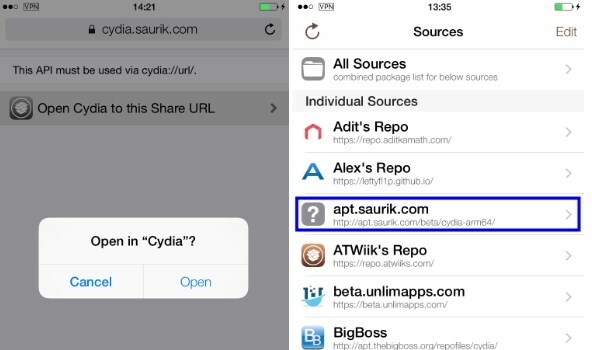 Step 2 Go to Sources > Edit > Add this URL – http://apt.saurik.com/beta/cydia-arm64/. Press the Add button to add this repo. Step 3 Once the source has been added, you will see 3 new updates in the screen. The updates are “Cydia Installer”, “Debian Package” and “Tape Archive”. Step 4 Click on the Upgrade button at the top right of the Changes screen to install all updates. With that done, respring your iOS device. Now the latest version 1.1.28 Beta will be installed on your iOS device. As anticipated, Saurik will soon release other beta updates to fix bugs and various other problems. Many other tweaks will be compatible with Yalu jailbreak in the coming days. If you still have not used Yalu jailbreak, be patient as a stable version is around the corner.